Michael Avenatti denied ever telling Time magazine that the 2020 Democratic Party presidential candidate should be a white man, in exclusive comments given to The Daily Caller News Foundation Thursday afternoon. “I never said that, that’s complete bulls**t. That’s my comment, complete bullsh**t,” he said. 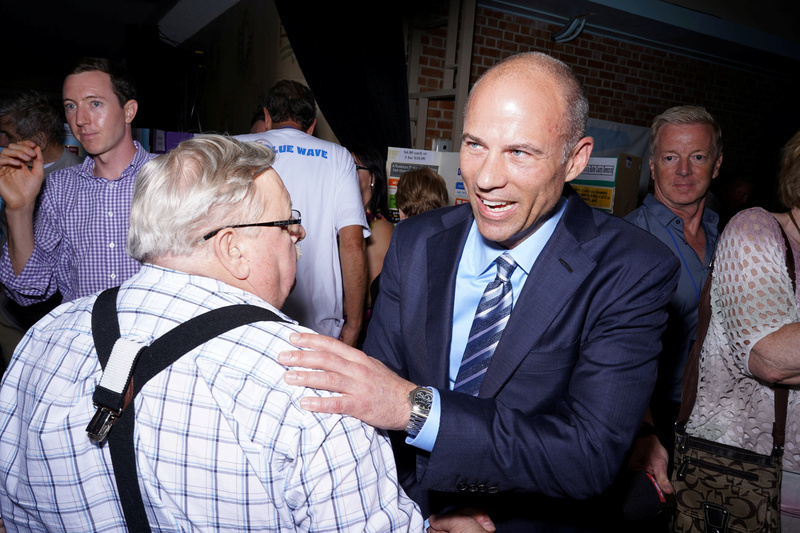 After a DCNF reporter proceeded to read his alleged comments back to him, Avenatti again denied ever saying such things. “No, that’s not what I said,” Avenatti replied before hanging up the phone.